Rebecca Kaden is a General Partner @ Union Square Ventures, one of the most successful funds of the last decade with a portfolio including the likes of Twitter, Twilio, Zynga, Soundcloud, Tumblr, Lending Club and many more. As for Rebecca, prior to USV, Rebecca was a General Partner @ Maveron, a consumer-only seed and series A fund where she invested in the likes of Allbirds, Dia & Co, Periscope, Earnest and Eargo just to name a few. Before Maveron, Rebecca took the route of many great VCs and was a journalist, working as Special Projects Editor @ Narrative Magazine. 1.) How Rebecca made her way into the world of VC from journalism? How her journey with Maveron led to her becoming a General Partner with the prestigious USV? 2.) Having mastered the craft of VC in the world of consumer, how does Rebecca respond to Peter Fenton and Jeremy Levine’s statement, “we are in a consumer downturn”? How does Rebecca think about the lack of free and open distribution today? How can startups compete with incumbents for cost-efficient customer acquisition? 3.) How does Rebecca evaluate the role of Amazon today? How does Rebecca look to get comfortable that Amazon is not moving into the space of a portfolio company? Does Rebecca agree, “if you are not a top 3 priority”, you have a couple of years on them? How can startups learn from the execution advantage shown by Amazon over the last decade? 4.) With several recent consumer acquisitions under $200m, does Rebecca still believe that venture returns can be made at scale in consumer? How does Rebecca analyse how to think about multiple on revenue when evaluating consumer companies? Why Does Rebecca believe we are in a moment of fragmentation, not consolidation? 5.) How does Rebecca compare the partnerships of US and Maveron having been a GP now at both firms? What are the similarities? What are the differences? What does Rebecca believe are the core advantages of small partnerships and controlled fund sizes? How does the addition of the thesis-driven investing style effect Rebecca’s thinking? 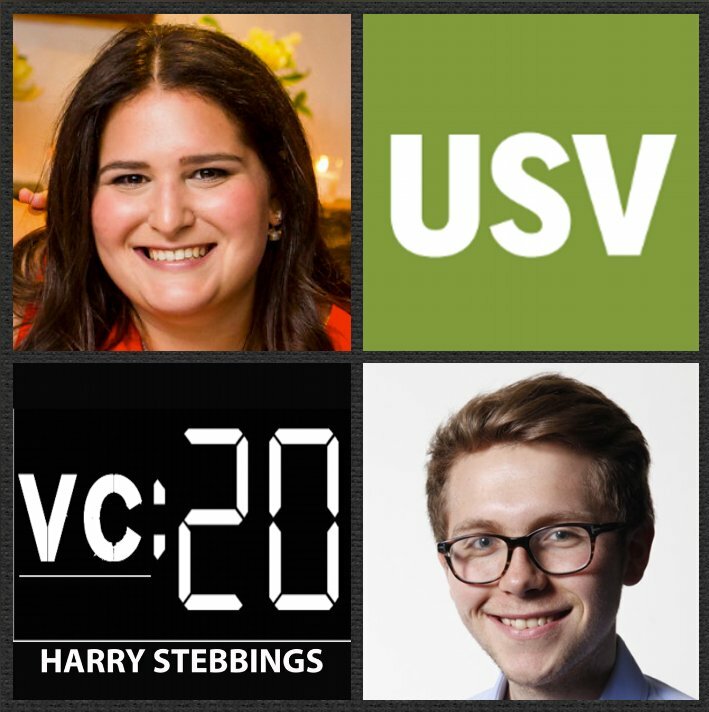 As always you can follow Harry, The Twenty Minute VC and Rebecca on Twitter here!